Purchases before 11am are shipped the same day, or the next working day. If payment is being made by bank transfer, the order will be shipped as soon as the payment arrives in our bank account. When paying by bank transfer, please send your payment confirmation to customerservice@jamonesnevadensis.com. Because of the strikes in France, orders destined for the north of Europe may be somewhat delayed. Our transport agencies are actively using alternative routes to reduce any delay to the minimum possible. Orders with destination Europe, including the Spanish Islands before 11.00am on 12 December. Orders with destination mainland Spain before 11.00am on 17 December. 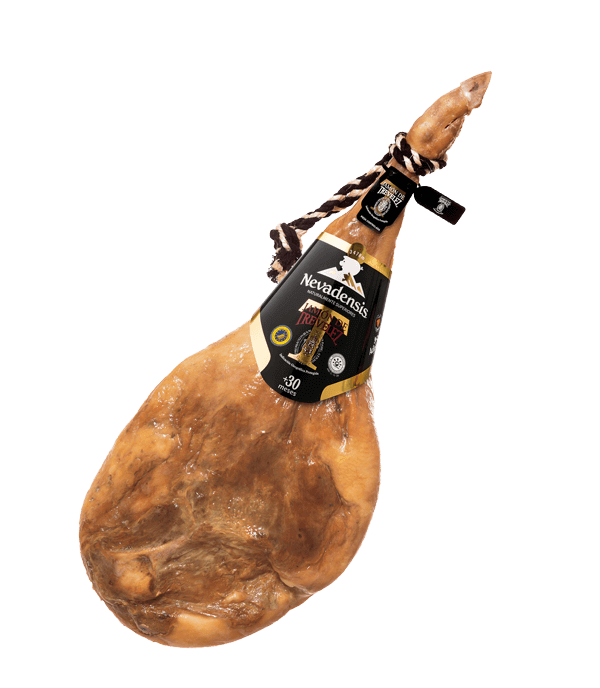 Should you have any doubts if your order will arrive on time, please contact us on +34 958 85 87 73 (Spanish) or email customerservice@jamonesnevadensis.com (English). Delivery within 24 – 72 hours (working days). 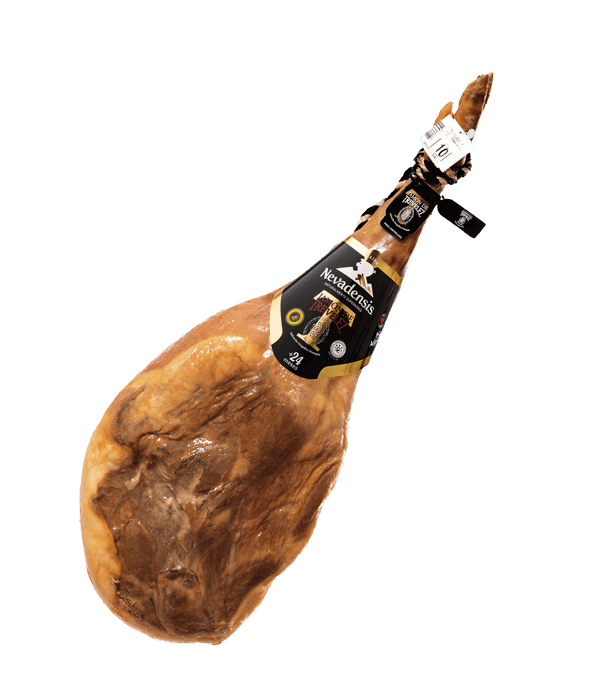 *Price based on 1 ham of between 7 and 10 kg. The final cost is calculated during checkout, based on the total weight of the shipment. Prices include 21% Spanish VAT. Delivery times stated in workdays from the day following collection. Delivery times may vary during promotional periods, holidays, or in case of no stock. To avoid disappointment, Please contact us if you are ordering for a special occasion, we will be happy to help ensure you receive your order on time. Shipments at a fixed price starting from € 5.10 and within 3 – 5 working days for the majority of countries with the European Economic Area. Please contact us for deliveries to countries not listed during checkout. We are always working to increase the number of countries to which we can deliver our products. However, due to legal restrictions, we may not export meat to certain countries. Read more about our warranty and return in our Terms and Conditions of our Online Shop. 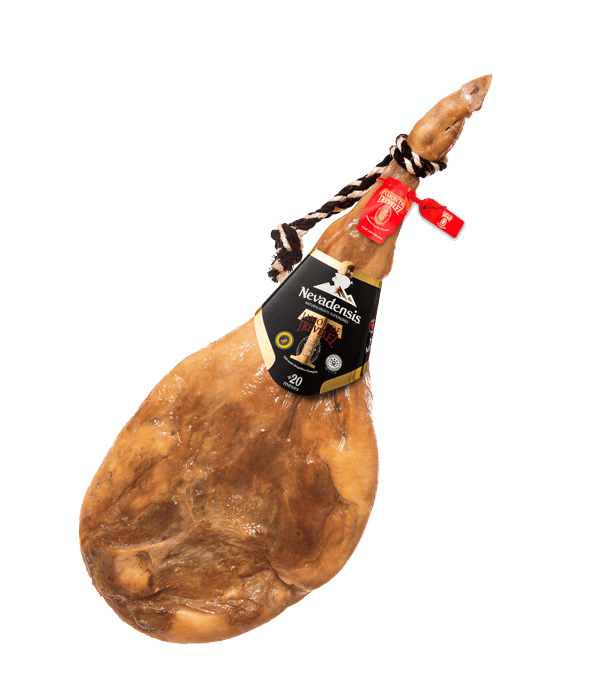 Duroc ham with the guarantee of the Protected Geographical Indication (PGI) Trevélez, of our famous Nevadensis brand, cured for a minimum of 17-months in the Sierra Nevada.